A custom-created pressed powder palette that contains five highlighting shades and one matte bronzing shade. This palette represents beauty and lifestyle Influencer Olivia Jade's first ever makeup collaboration. The silky, soft formula comes in six universal shades that allow any skin tone to achieve Olivia’s effortless, natural bronze glow. Each blends seamlessly into the skin and adds radiance where the light naturally hits, illuminating the face, shoulders, or décolleté. 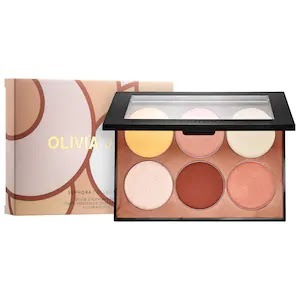 The stunning array of hues enhance every skin tone and can be mixed and matched to customize your ideal Olivia Jade glow. A line of gel lip glosses for a plumped-up, light-reflecting shine. Inspired by gel nail polishes, Ultra Shine Lip Gels feature a light texture that transforms lips with plumped-up shine and moisture. This roller has a large and small stone for easy, effortless movements all over the face. It supports blood circulation, gives skin a more elastic feel, a more toned look, and the appearance of reduced pores. The tool includes a duster bag for storage and travel. Rose Quartz is a powerful crystal that can conjure a feeling of unconditional love and infinite peace. This 'emotional soother', can be used to help reduce stress and calm the feek of skin. 5 Sephora Collection beauty must haves for Valentine's Day! 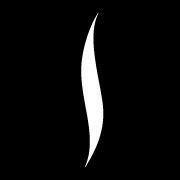 Sephora is my go to place to shop for all things beauty related. Some of my all time favorite beauty products are from their Sephora Collection, as they always seem to be extra beautiful! SEPHORA COLLECTION Blast: Infrared Hair Dryer is amazing! 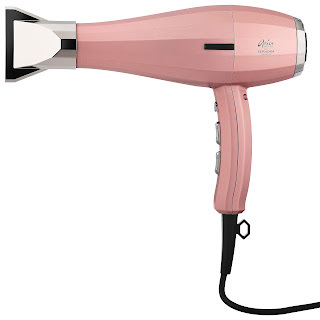 It's a protective infrared hair dryer that moisturizes, smooths, and decreases dry time while increasing shine and softness. It dries my hair in record time without frizz. After using just once, I was blown away at how soft and smooth my hair felt. Now that I've used it a few times, my hair seems healthier and stronger. 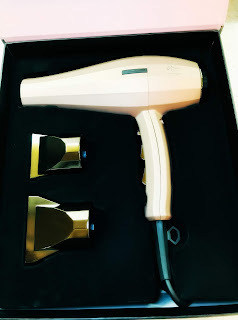 The SEPHORA COLLECTION Blast: Infrared Hair Dryer is the best hairdryer I've ever tried and I highly recommend it! It's also gorgeous! 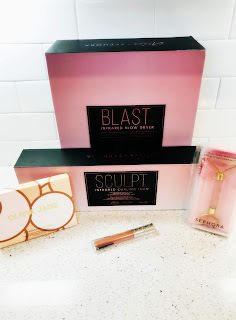 SEPHORA COLLECTION Sculpt: Infrared Curling Iron is the most amazing curling iron! 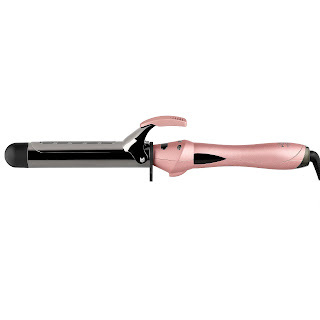 It's a professional infrared curling iron that provides instant shine, softness, and lasting curls to all hair types. The curls this curling iron creates are flawless and the shine is amazing! I also love how quickly it heats up and that the curls and waves last much longer than they would with my old curling iron. Even on my stubborn hair, the curls stay strong until I wash them out. 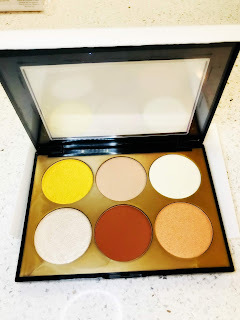 SEPHORA COLLECTION Olivia Jade x Sephora Collection Bronze & Illuminate Palette is gorgeous! It's a custom-created pressed powder palette that contains five highlighting shades and one matte bronzing shade. The silky, soft formula comes in six universal shades that allow any skin tone to achieve a natural bronze glow. Each shade blends with ease and I love that they're buildable so I can truly customize my look for day or night application. This palette is the perfect way to get glowing any time of day! SEPHORA COLLECTION Ultra Shine Lip Gel is stunning! This lip gel gives you a plumped-up, light-reflecting shine like none other. I love that it doesn't feel tacky on my lips and seems to last for hours without reapplication. 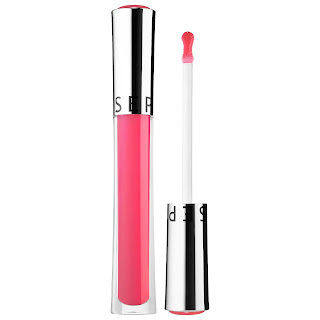 It's the perfect lip gel to help you stand out from the crowd! 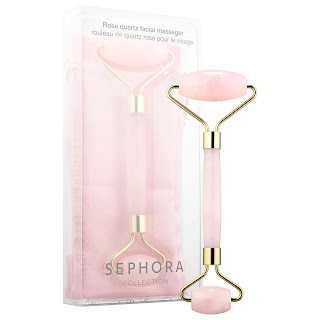 SEPHORA COLLECTION Rose quartz facial massager is my new favorite beauty tool! While it may seem simple, this product does wonders for my skin. It's a rose quartz roller that supports lymphatic drainage to reduce the appearance of puffiness, and wrinkles. I was a bit skeptical, but after using I can say with certainty that my skin looked less puffy and even felt softer. I also love how relaxing it feels to use! These 5 Sephora Collection beauty must haves would make terrific gifts this Valentine's Day and beyond!